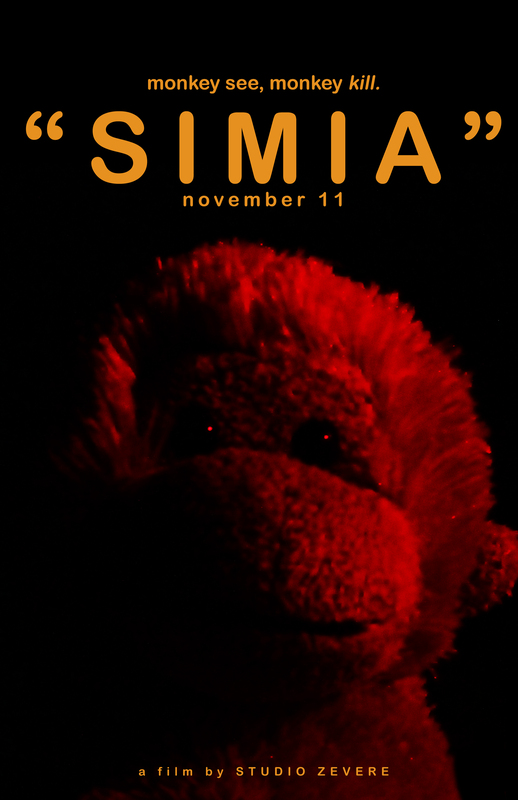 More details are soon to come on She Dreams Elsewhere and Roxanne in Wonderland, but for now, here’s my latest short film – “SIMIA”. For the best viewing experience, watch it in a dark area with headphones or earbuds. Got feedback or comments? Let me know! I’d love to know what you guys think. I’m also going to update the website in a couple of days with some extra content and pages, so be on the lookout for that!